According to a report this week in etnews, Samsung has designed a new image sensor capable of capturing up to 1,000 frames per second (fps), with mass production due to start in November. Such a sensor will allow for 40x slow motion video capture, as seen in Sony’s competing XZ Premium smartphone and faster than Apple’s new iPhone 8, iPhone 8 Plus and iPhone X.
Samsung’s new three-layer sensor is expected to debut in the next generation of Galaxy smartphones, although if previous Galaxy releases are anything to go by, Samsung is likely to use its sensors interchangeably with equivalent Sony versions with customers essentially taking pot luck as to which version they receive. 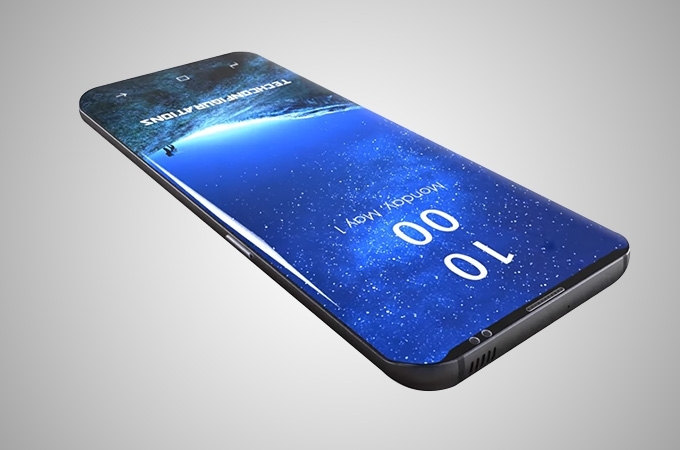 A 1000fps video capability in the Galaxy S9 would outpace the newly released iPhone 8 and iPhone X handsets, which are capable of 240 fps, but the limited recording time would restrict this advantage to very short clips which some will view as more of a gimmick than a serious video recording feature.